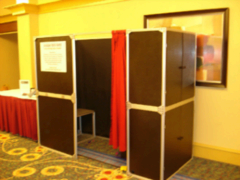 With our economy Photo Booth package you will be able to have a Photo Booth at your next event! This party rental will be the hit of the party. With this package you can customize add ons to suit your budget. This price includes a full time Photo Booth attendant. Simply choose what additional items you would like your Photo Booth to come with. Subject to availability, A travel fee will be based on where your event takes place. You can book your Photo Booth 24 hours a day, to book during non business hours, please call us to override the system. Idle hours can be added at half the hourly fee, for predicted "slow" periods. (like when your guests are eating) (or if you need us to set really early so we don't set up while your party is already started) Please call us for details. Weekdays are cheaper! 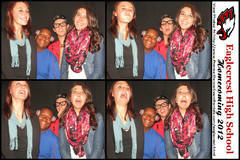 Call us to book your weekday Photo Booth Rental (Sunday Through Thursday). We serve the entire state of Colorado including Denver, Aurora, Boulder, Littleton and anywhere yo need us to be.